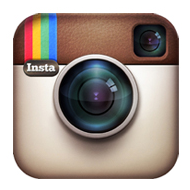 Simonetta Lein, at Power Your Life With Doctor Phd Jo Ann. 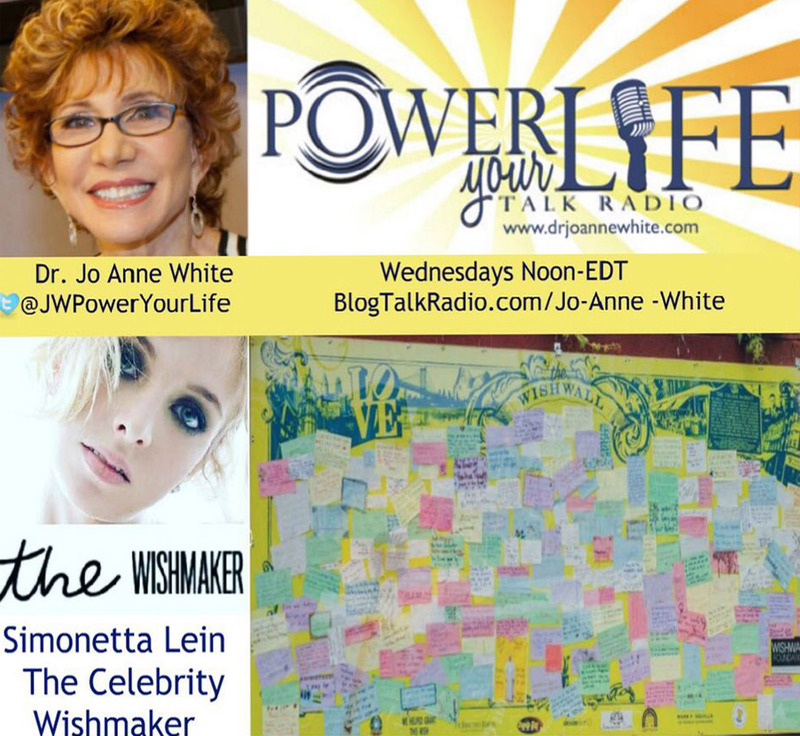 13 Jun Simonetta Lein, at Power Your Life With Doctor Phd Jo Ann. Simonetta Lein is a bestselling author, fashion icon and activist, and the founder of the Wishwall Foundation. Today, walls can represent division, but The WISHWALL is a vessel that creates a symbol of peace and unity in communities around the globe. The WISHWALL gathers dreams, re-qualifies urban space and brings art as a service to the people. It’s an uplifting action that cities can use to show a concrete and positive commitment to its citizens and an international project. But her advocacy doesn’t end there – Simonetta is using high fashion as a way to share causes to get wishes granted! Join Dr. Jo Anne White and Simonetta Lein to learn more about how the WISHWALL can help your community!